This programme is specially designed for teenagers. It seeks to understand the life of a teenager and prepares them for the future. 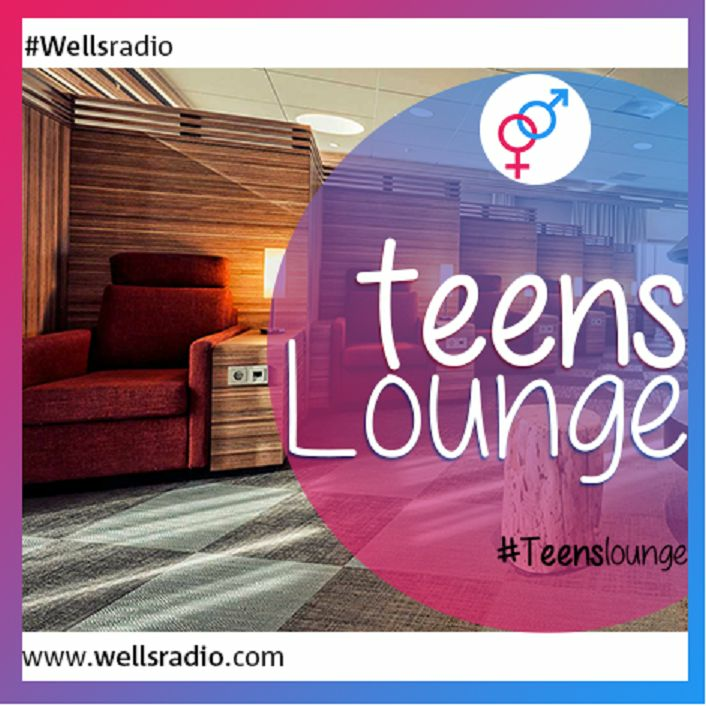 Teens lounge is highly therapeutic as it diagnoses, and exposes the striving of a teen in our world today. The programme would feature sensational issues, interview with teenagers, questions and answers, discussions on purpose, potentials, career choice; and employ the use of entertaining blend of musicals. Sorry this has no repeat broadcast.